Welcome to the Mississippi Gamma Chapter of Pi Beta Phi at Mississippi State University – a place of sincere sisterhood, growth and individuality. Pi Beta Phi is a national organization for women dedicated to promoting friendship, developing women of intellect and integrity, cultivating leadership potential and enriching lives through community service. Our members ensure we are always growing - both as a chapter and as individuals - by being involved in nearly every aspect of campus life, by pushing themselves in their educational endeavors and philanthropic efforts, and by being a true example of our core values – Integrity, Lifelong Commitment, Honor and Respect, Personal and Intellectual Growth, Philanthropic Service to Others, and Sincere Friendship. 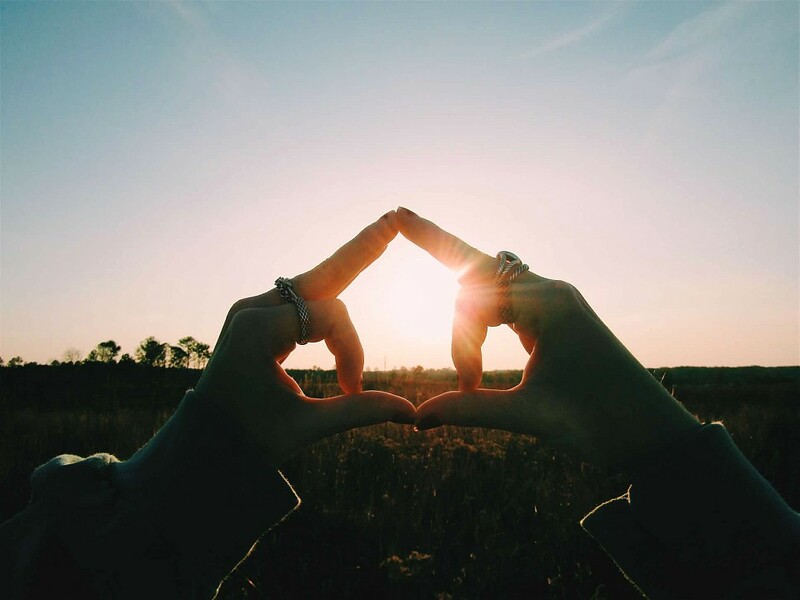 The Mississippi Gamma Chapter of Pi Beta Phi is a true home for each and every one of our members. We are a chapter that is made up of diverse and brilliant women, a chapter that paves the way for genuine friendships to be developed, a chapter that supports every one of our members through all of their endeavors, and a chapter that encourages individuality and originality. As Chapter President, I see that our chapter is a place where women thrive each and every day. Without the Mississippi Gamma Chapter of Pi Beta Phi, I would not be where I am today. The women of our chapter are philanthropists, supporters, go-getters, motivators, and encouragers. I can truly say that I am Pi Phi Proud. Enjoy looking around our website to learn more about who we are as a chapter. If you have any questions, please do not hesitate to contact us – we would love to hear from you!